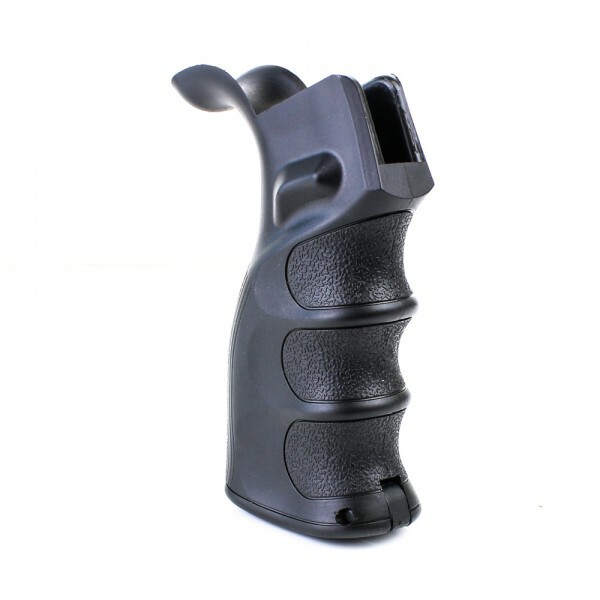 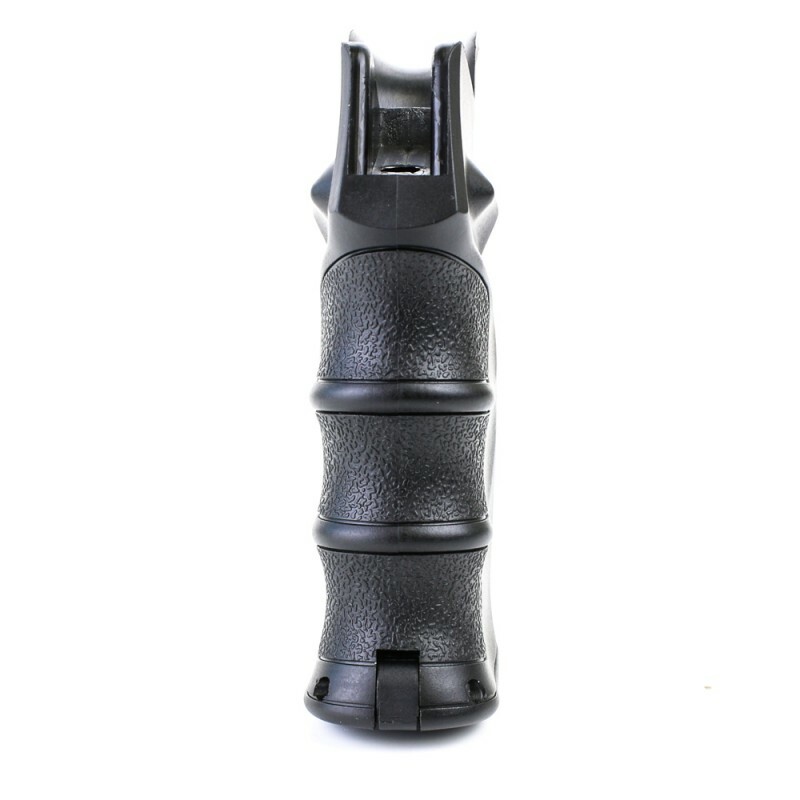 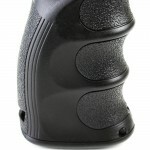 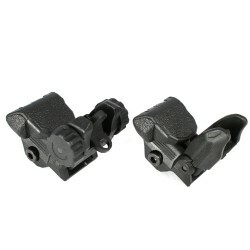 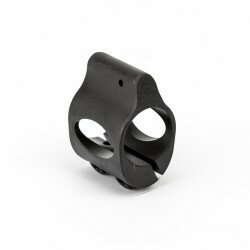 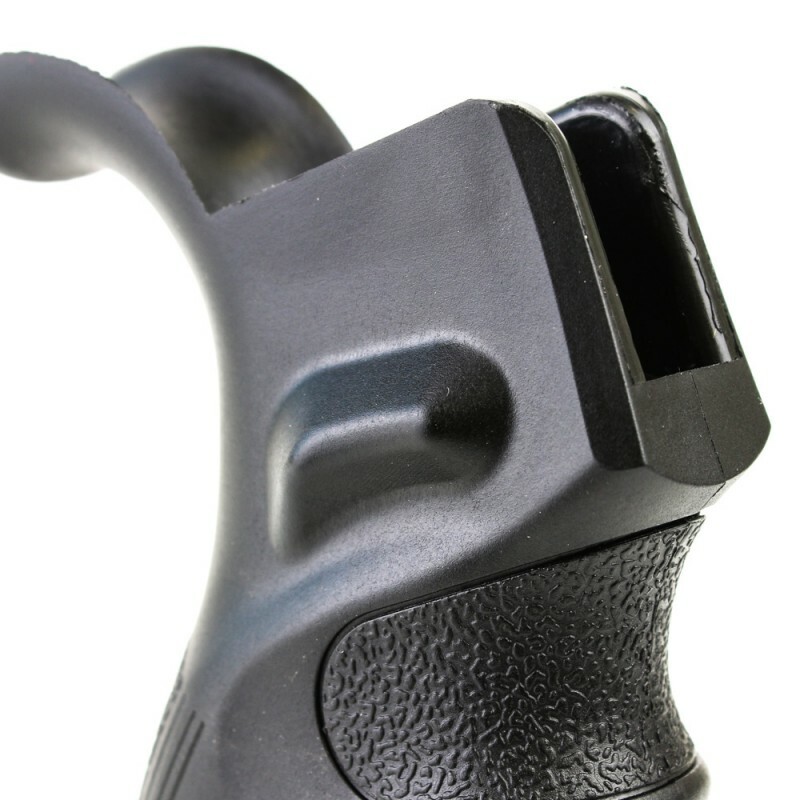 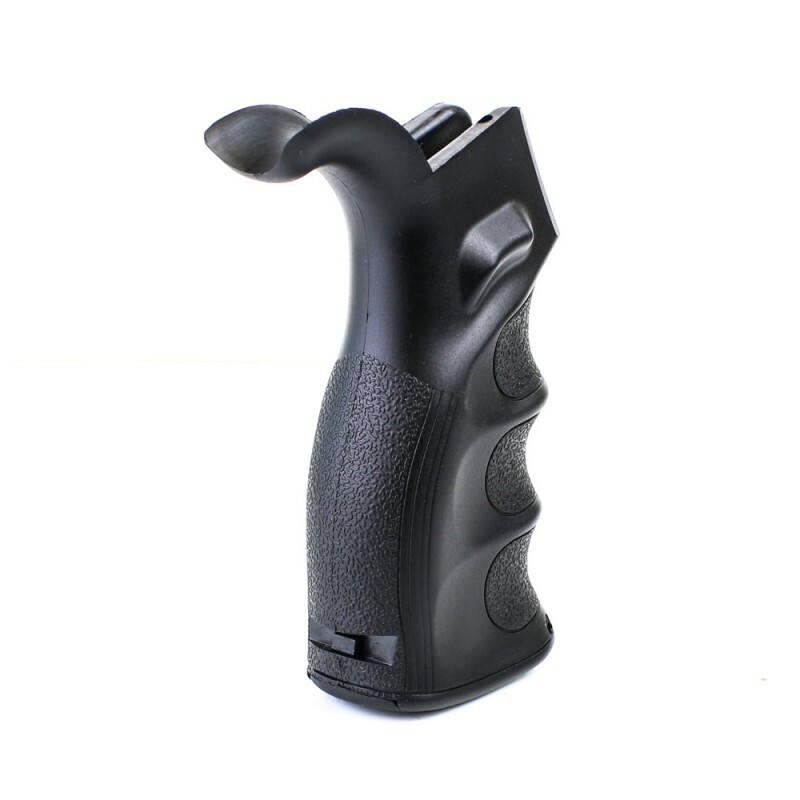 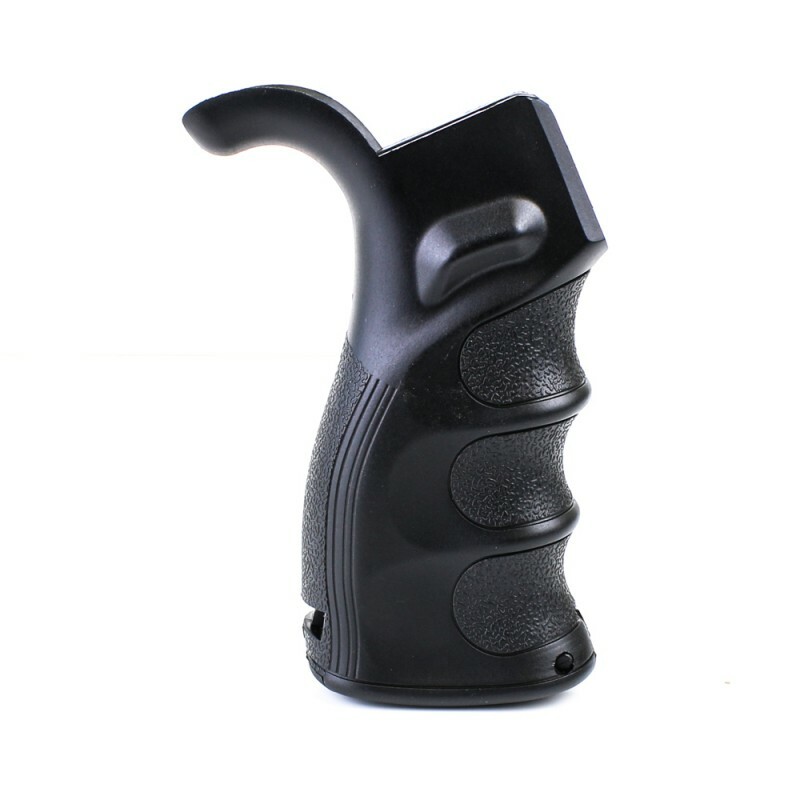 This deluxe ergonomic Pistol Grip is molded from high-density polymer fiber. It has deep finger grooves, ambidextrous thumb rests and a contoured beavertail for a secure and comfortable grip. 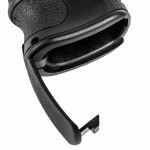 The base opens via a trap door allowing for storage of spare small parts or a cleaning kit. 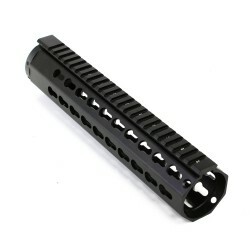 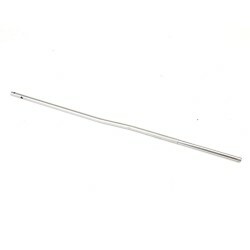 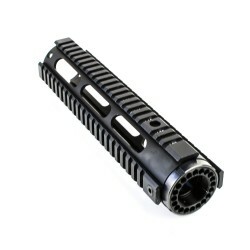 Our Free Float Keymod Rails in 10" is a premium one piece free float system. 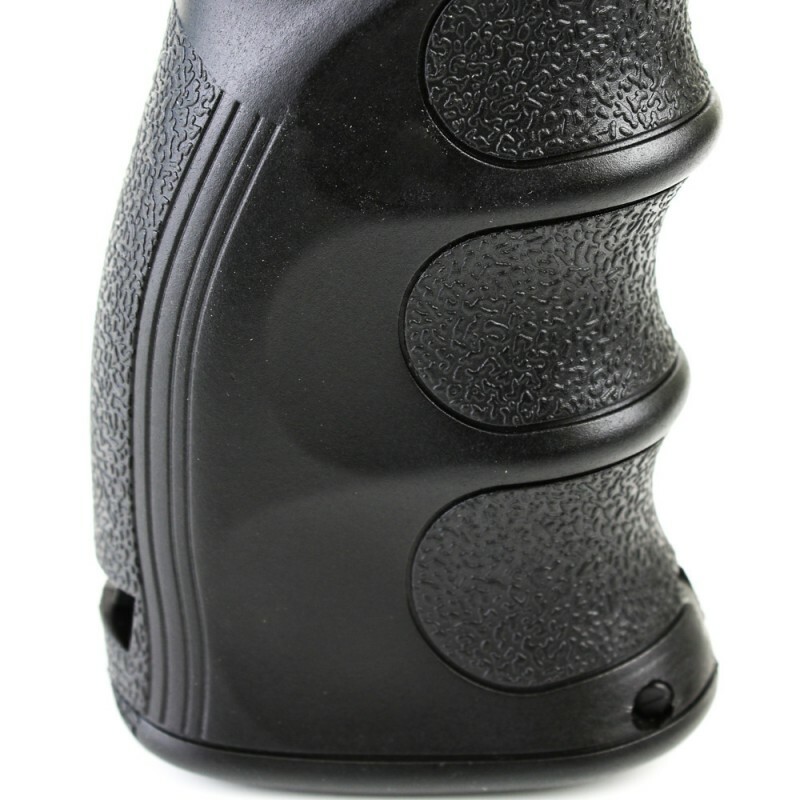 Extremely lightweight ..